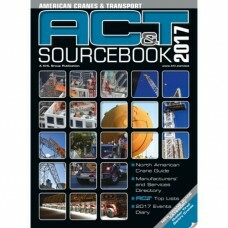 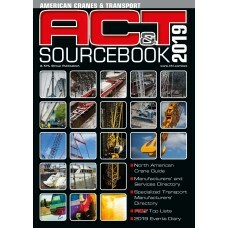 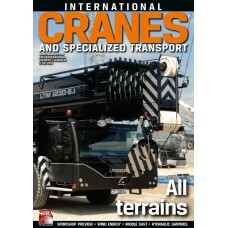 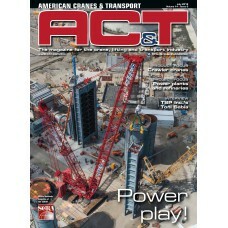 AMERICAN CRANES & TRANSPORTThe magazine for North America’s crane, lifting and transport industr..
American Cranes & Transport Sourcebook 2017The 2017 edition of the American Cranes &am..
American Cranes & Transport Sourcebook 2018The 2018 edition of the American Cranes & Transpo..
American Cranes & Transport Sourcebook 2019The 2019 edition of the American Cranes & Transpo..
Cranes – Online Valuation ToolThe European authority on residual values and machinery data. 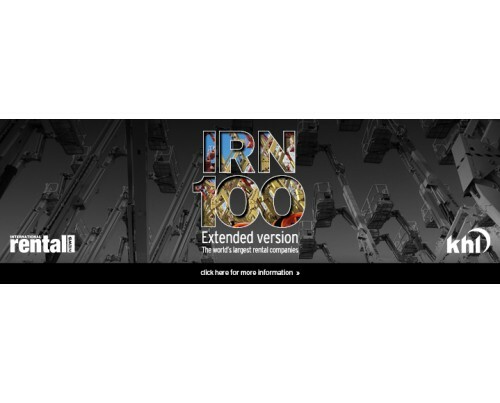 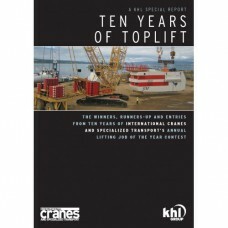 Pricing,..
Special Report: Ten Years of TopliftTen Years of Toplifts compendium from KHL Group, a collection of..
World Crane Guide 2017The most comprehensive crane reference guide in the world. 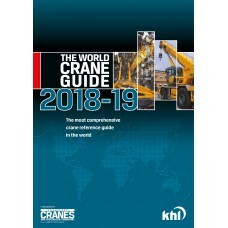 KHL’s World Crane G..
World Crane Guide 2018-19The most comprehensive crane reference guide in the world. 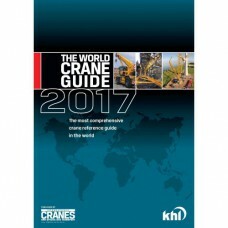 KHL’s World Cran..